Applying to the Ross BBA program through the Ross preferred admission process? This article, written by a Ross graduate and former employee who worked with admissions, clearly explains the process for applying to the Ross BBA program through the preferred admissions process. Ross admissions portfolio: two essays. One business interest and acumen essay and one artifact essay. Listed above are Michigan Ross BBA application requirements for students seeking to become Ross pre-admits. You will submit your application to the University of Michigan. Michigan admissions officers will review your application and admit or deny you to the University. Admitting schools include: LSA, College of Engineering, School of Kinesiology (Sport Management program), School of Music, Theatre & Dance, and Stamps School of Art and Design. If accepted by one of the admitting schools, your application will move on to Ross’s preferred admission review process. If you are admitted to LSA and Ross, you will enroll in Ross as a freshman. If you are admitted to any of the other schools and Ross, you will begin Ross classes during sophomore year. Note: it is possible to be admitted to the admitting school and then denied admission by Ross. By when should I apply? We highly recommend that you apply by the November 1 Early Action deadline. Be sure to submit the Ross BBA application requirements (Ross portfolio) by this date. 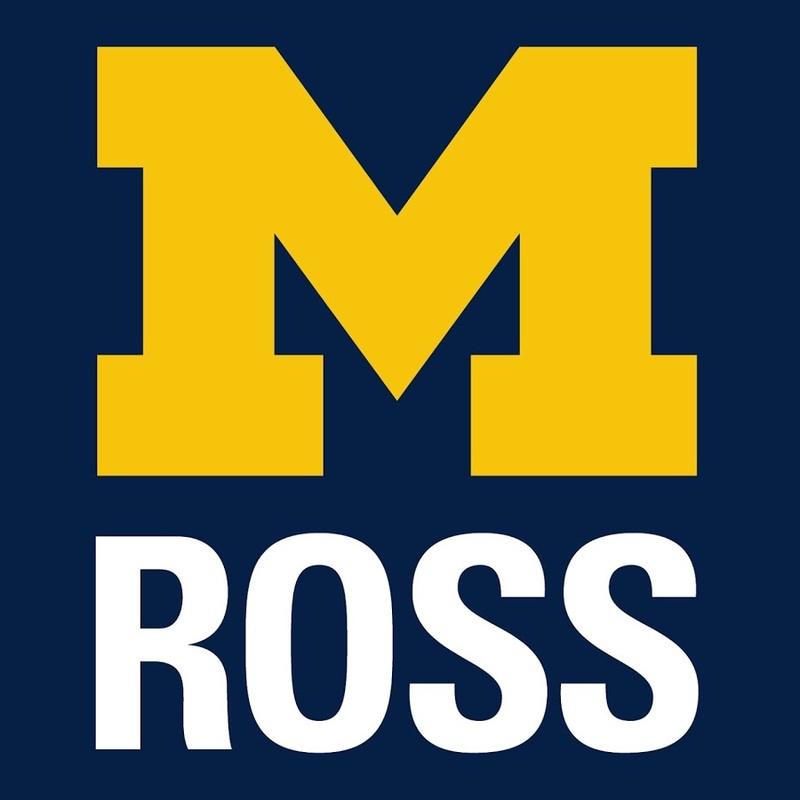 The Ross admissions portfolio is a required part of the process. With Ross’s switch in the admissions process in which they accept the majority of BBA applicants through the preferred admission process, the process gets more competitive each year. Between 2017 and 2018, there was an increase of 17% in the number of applicants and the admissions rate dropped from 18% to 12%. What is the Ross BBA admissions criteria? Do you have any Ross preferred admission tips? Showcase your genuine self and express your unique interest in business and in the Ross program. Avoid generic statements about yourself or the school’s resources. Showcase demonstrated interest when and where possible. Submit your application by the November 1 Early Action deadline.